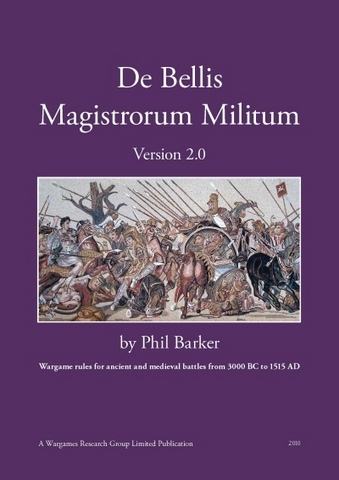 De Bellis Magistorum Militum, also known as DBMM, is my main and most time consuming hobby. DBMM is a ruleset to play ancient battles using miniatures, created by Phil Barker. In this website you will find informations, articles, tips and pictures that I hope will be useful to both newcomers to this hobby world and to experienced DBMM gamers. If you want basic informations about DBMM mechanics, look at here.